The biggest & best party mix for the biggest night of the year. 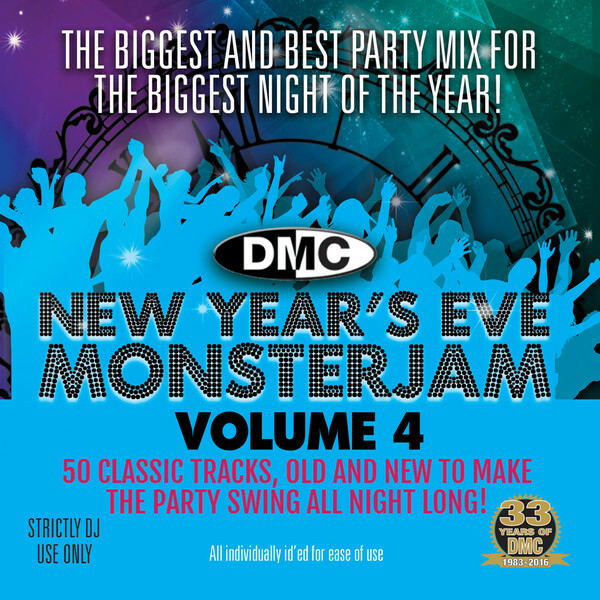 50 classic tracks, old & new to make the party swing all night long. Big Ben’s 1st Chime :- 59:19 Minutes. At 60:00 Minutes :- Midnight! Happy New Year! & Auld Lang Syne!